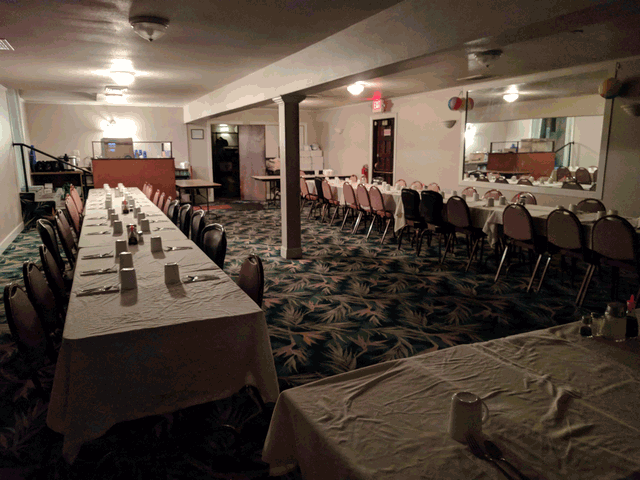 China Cook does have a banquet/private party room for large parties, events, special occasions, etc. that can accommodate up to 60 people! Please call in advance for reservations. We look forward to serving you fresh and tasty Chinese food. Stop by our Vancouver, WA Chinese Food and Chinese delivery location. You can also order online, or give us a call for Chinese take out at 360-695-1591. For Banquet Room information, fill out the form below. Please note: we will contact and confirm your reservation request via phone. Need a ride? Use Uber.